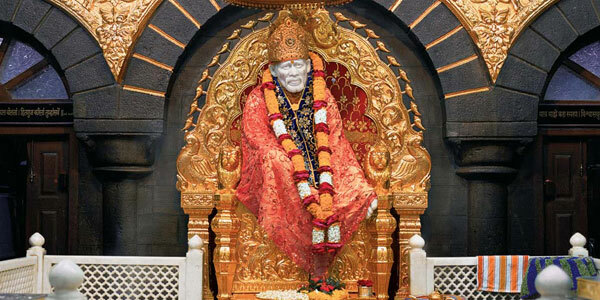 Shirdi Sai Baba Temple is one of the famous temples that draw many devotes every year. 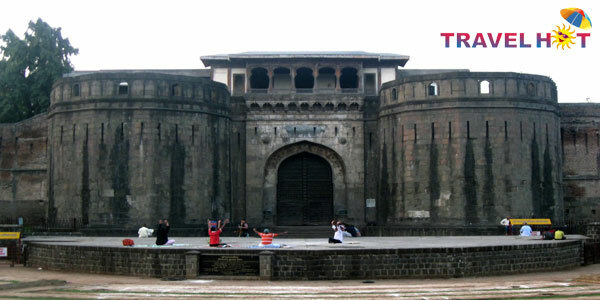 This temple is a beautiful shrine that was built in 1922 to carry out the services of Shri Sai Baba. This worshipping place was built over the Samadhi of Shri Sai Baba. 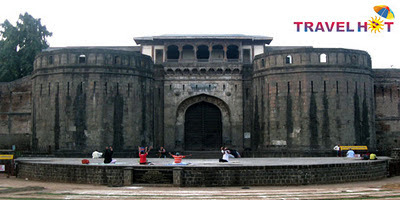 It is located around 296 Kms away from Mumbai, India. Sri Sai Baba lived at that place between 1838 and 1918. 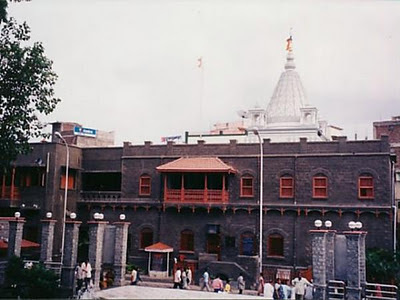 If you are planning a trip to Shirdi Sai Baba Temple and looking for packages to make your pilgrimage trip to Shirdi hassle free then you have come up at right place. You can book Shirdi tour packages online at Travel Hot. 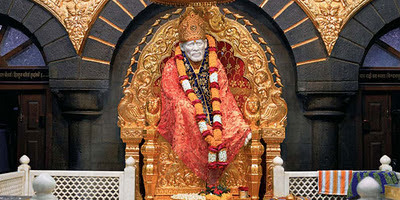 This online travel booking site offers versatile Shirdi tour packages and all the tour packages are very well designed. Finding the finest tour packages for your trip to Shirdi will help you to plan hassle free and full of fun trip to Shirdi Sai Baba Temple. 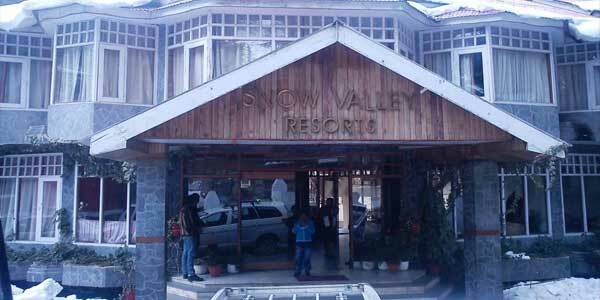 You can also book hotel for your trip at this site. 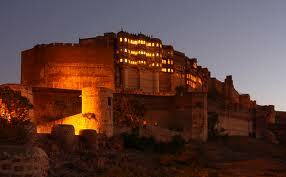 This site offers great deals and discounts on hotels in Shirdi. 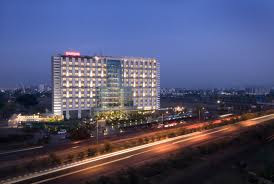 So get a hotel and tour package booked online at this site and have hassle free and full of fun trip to Shirdi. If you are planning to visit hill station in India in coming vacations then I must tell you have chosen the perfect option to spend your vacation you would be glad to not know that India has been dotted with number of hill stations. As it is difficult to mention all the hill stations of India here, so name of top 10 hill stations in India are mentioned below. 1. 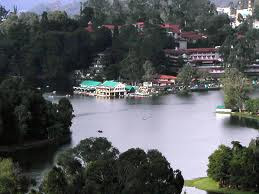 Kodaikanal: This beautiful hill station offers great view and has been located in the Dindigul district, Tamil Nadu. 2. 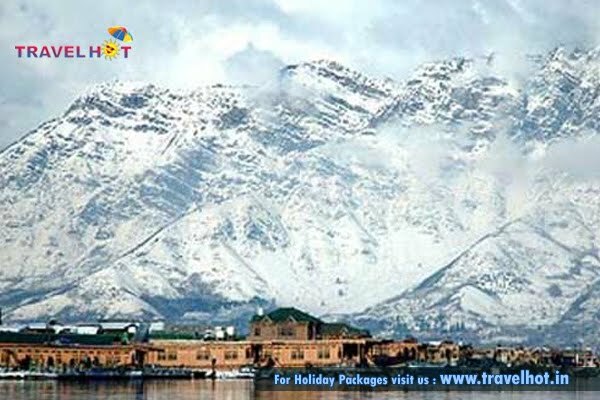 Srinagar: This hill station is land of lakes and houseboats. It lies beautifully on the banks of River Jhelum which is a tributary of River Indus. 4. 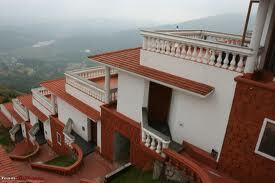 Dehradun: This hill station is located in the laps of the Himalayas and the Shivalik hills. 5. Shimla: This famous hill station in located in the north western ranges of the mighty Himalayas. 6. 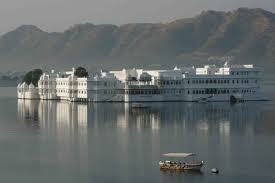 Mount Abu: It is located in the South Western end of the state of Rajasthan. 7. 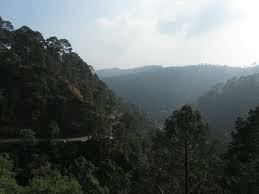 Mussoorie: It is located in the Dehradun district in the state of Uttarakhand. 8. 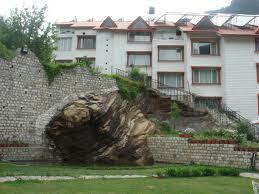 Kullu and Manali: It is one of the famous hill stations in India that attract many tourists every year. 9. Ooty: This hill station is located in the state of Tamil Nadu. 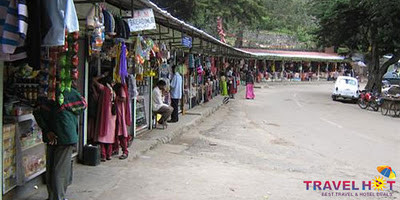 10.Shillong: This popular hill station is located on the Shillong plateau in the north eastern state of Meghalaya. 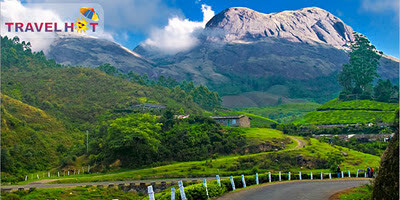 These are must visit top 10 hill station in India. 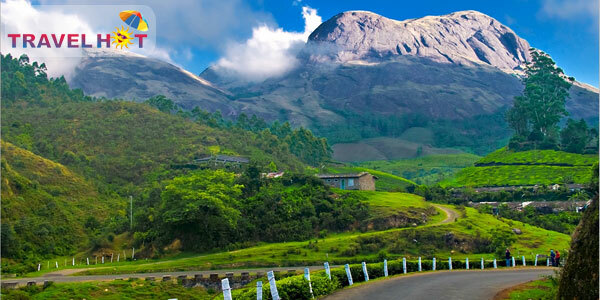 On your trip to India, you must not miss these 10 hill station in India. 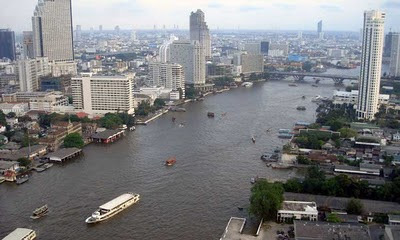 As the New Year 2012 is approaching, everyone must be busy in planning different ways to spend New Year’s Eve. Some people like to spend the New Year’s Eve 2012 at home to avoid the traffic and crowd while others like to travel to different place on New Year’s Eve. New Year’s Eve is not the same, so get out of your home and welcome the next year with fun. 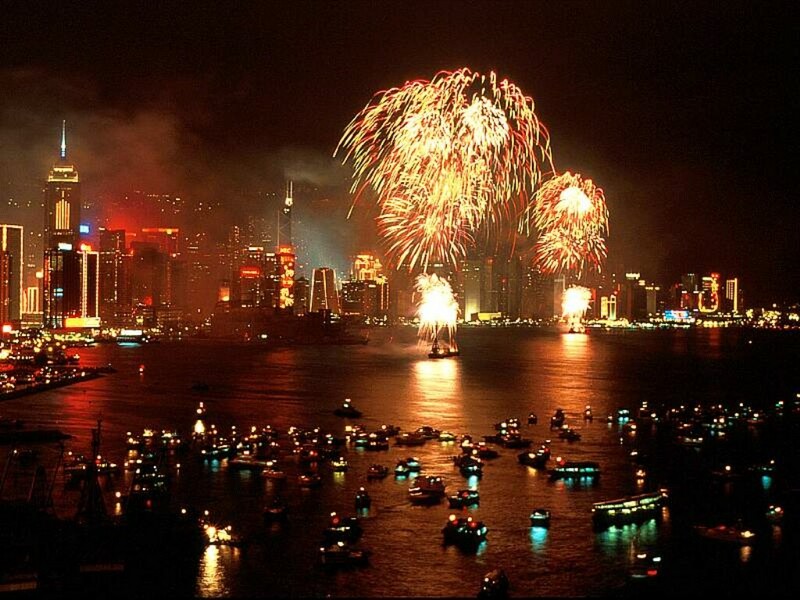 At the time of New Year almost all cities around the world are more magnificently alive than they actually are. Mentioned below are top 10 cities from all around the world that are highly famous for New Year celebration. These are some of the cities from all around the world where you can celebrate New Year’s Eve 2012. At these places, you will definitely get at least one or two parties that suit your tastes and that will surely make your celebration full of fun. 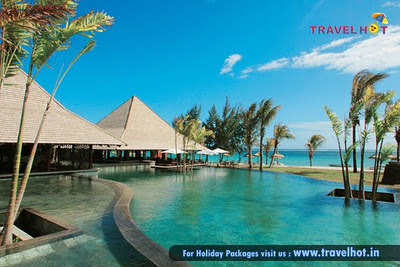 You can plan up your New Year’s Eve 2012 with Travel Hot by getting tour package for your New Year’s Eve booked. 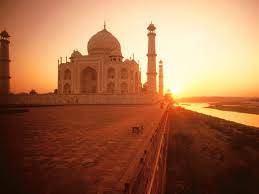 India is one of the most vibrant countries in the world which has rich and varied history. The evidence of its rich and varied history can be seen in the forms of various historical places in India that are dotted all over in India. 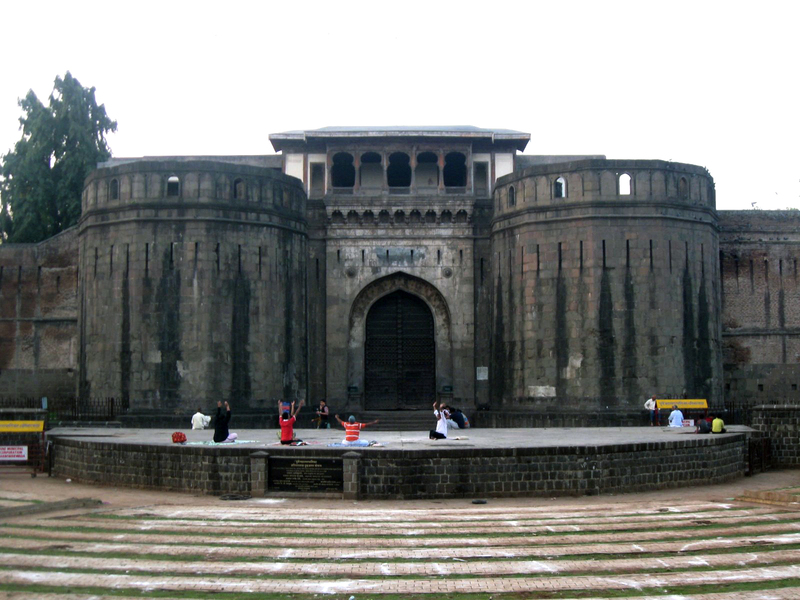 People from all over the world come to India to explore its historical places. 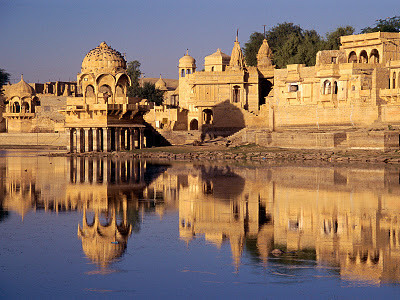 Most of the places of India have a history that is worth exploring. 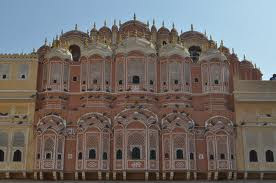 Some of the famous historical places in India are Jaipur, Agra, Delhi, Udaipur, Jaisalmer, Hampi Nasik, Nagpur, Pali, Tanjore, Mysore, Sariska, Jhalawar, Chittaurgarh, Jhalawar, Abhaneri, Puttaparthi and many more. 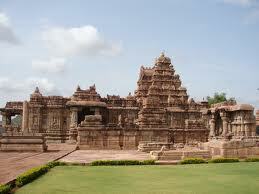 Along with these there are many other historical places in India. 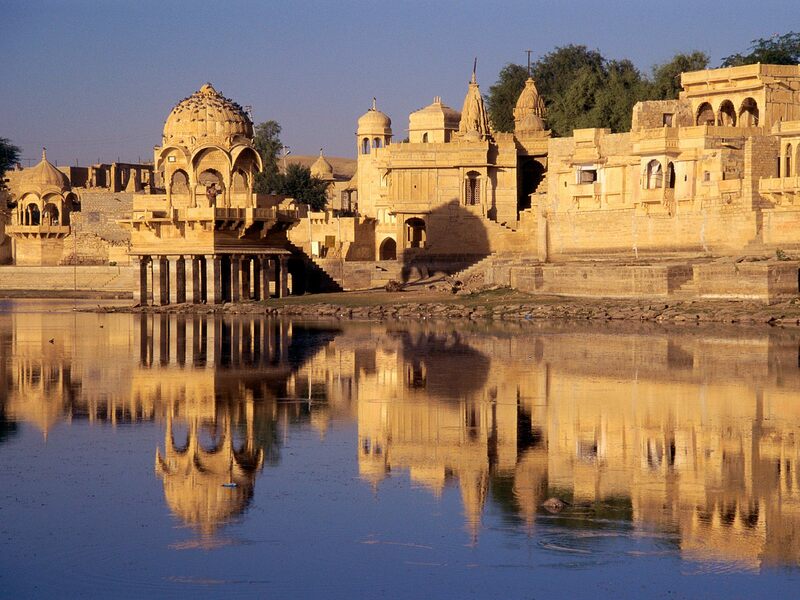 On your trip to India you will find many historically important places to explore. All the historical places in India are very well maintained with the support of government. 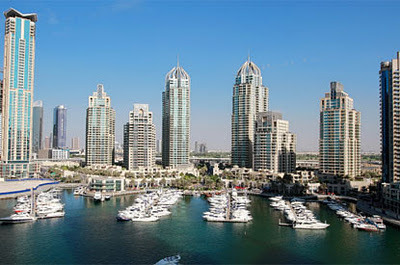 Also they are well connected with major roads, so commuting to the historical places will not be a problem for you. 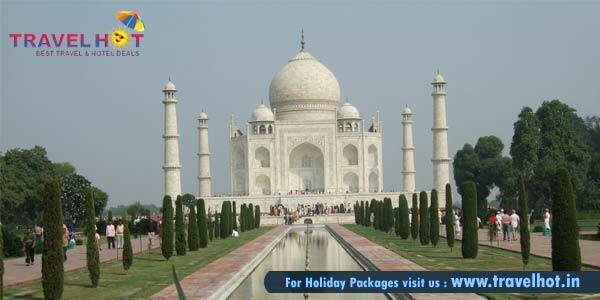 You can explore history of India to the fullest by getting tour package for your trip. 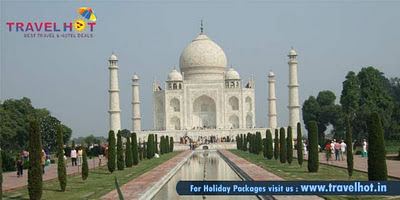 To book India tour package online, you can visit travel Hot. 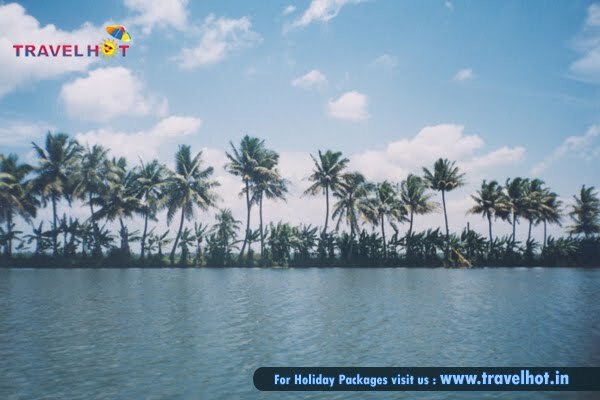 There you will find versatile tour packages and all the packages are very well designed keeping in mind everyone’s requirements and tastes. If you are planning your honeymoon at Maldives islands then I would like to tell you that you have chosen a perfect destination for your honeymoon. This beautiful place is a perfect destination for honeymoon. The crystal white beaches surrounded by crystalline lagoons, makes Maldives a perfect honeymoon destination. At Maldives Islands you will have the most memorable time with your life partner in the naturally stunning places. The beautiful places of Maldives islands make it extremely charming destination. Maldives Islands are truly a heaven on heaven and a perfect destination for honeymoon. 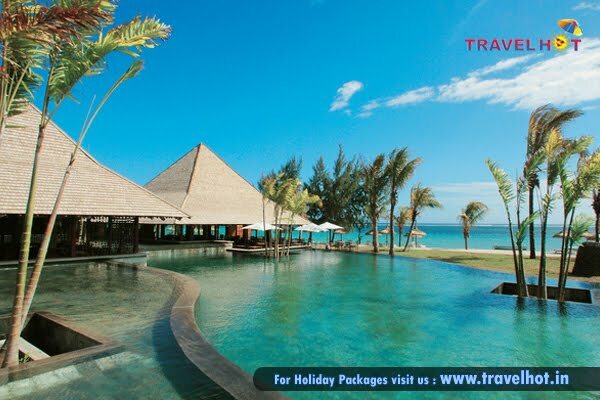 For your honeymoon to Maldives Island you can consider Travel Hot as it has come up with exciting Maldives honeymoon packages that will make your honeymoon full of fun and hassle free. Maldives honeymoon packages are the best way to plan and book your honeymoon. You can choose any of the finest Maldives honeymoon packages that suit both your budget and expectations. By booking Maldives honeymoon packages, you will be totally free from any hassles that are involved in planning a honeymoon. Travel Hot make every single effort to make your honeymoon the most gorgeous time of your life. All the packages offered here are well designed to make the precious time of your life full of fun. 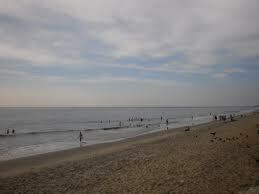 If you are a beach lover then you must visit Cherai beach in Kerala. 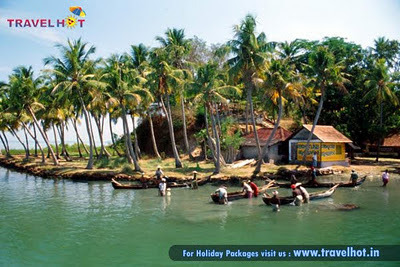 Kerala is the place which is speckled with numerous beaches and tourist spots. Adding on to the list of tourist spots is the beautiful Cherai beach. Cherai beach in Kerala is one of the amazing tourist spot which attract innumerable tourists from all over the world every year. This beach is located 35 Kms away from Cochin in the Cherai village of the Ernakulam district. This beach has a coastline of 15 Kms. Cherai beach in Kerala is quite different from the other beaches of India. 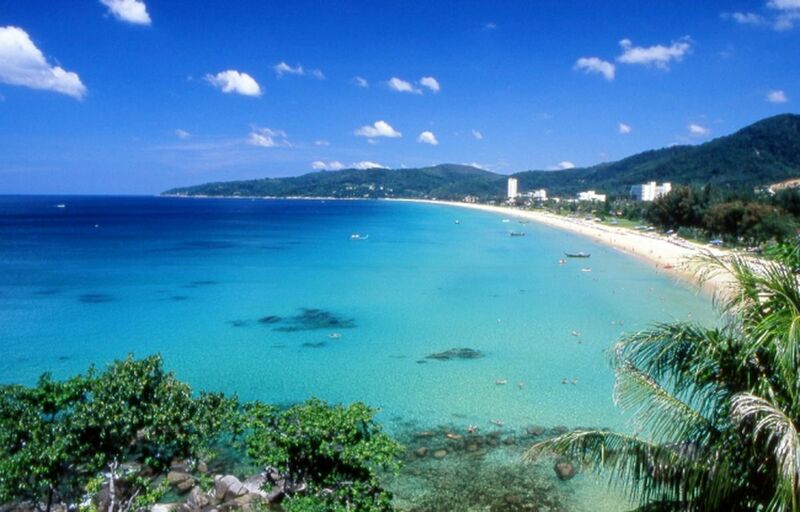 This beach is very clean and shallow which makes it perfect for swimming and sunbathing. Cherai beach in Kerala is quiet safe and on this beach you will find well trained security guards that take care of the visitor’s safety. At this beach, you will find seashells of assorted shapes and hues. You can indulge in various kinds of adventure activities at this beach like water scooting, speed boating, sunbathing, water sporting and many other. You can also for a boat rides which will take you on a spree of palm fringed backwaters. 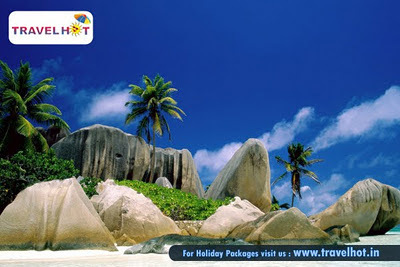 In all, you will have the memorable experience of your life at Cherai beach in Kerala. Goa is famous beach destination in India. Every year around 2 million tourists visit Goa from all over the world. 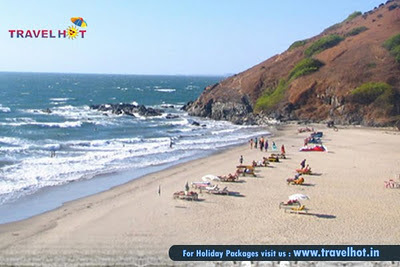 The silver and golden beaches of Goa are really sparkling and attract tourists from all over the world. There are around 50 beaches in Goa and it becomes difficult for a tourist to completely visit all the beaches in a single visit. 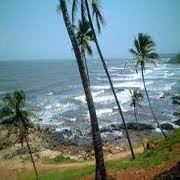 If you are planning holidays in Goa and don’t know what all beaches to see in Goa the following account will assist you. 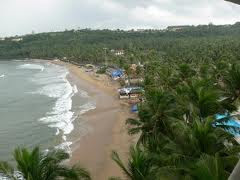 This article includes some of the famous beaches of Goa.